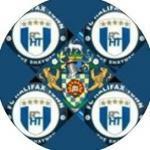 The original Halifax Town forum. Youve Sold How Many For The Lions End ? Your Not Singing Any More!